Schiek 715 Premium Lifting Gloves are perfect for not only serious weight lifting, but are perfect for cycling, CrossFit, or any other sport where comfortable hand protection is required. The palms on Schiek 715 Premium Lifting Gloves are rubberized and provide great grip on and bar or piece of workout equipment. 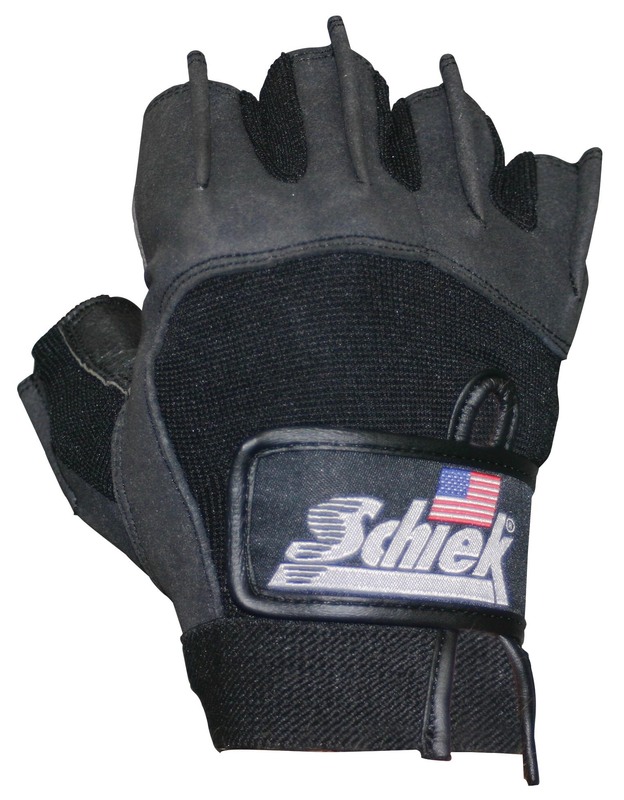 The 1/8″ thick gel padded palms prevent hand pain caused by lifting heavy loads. 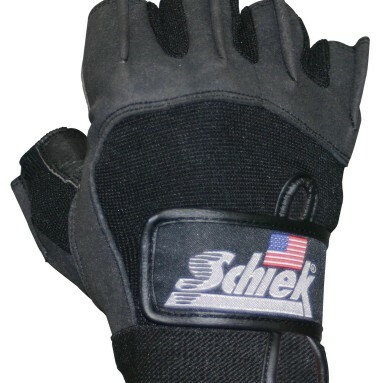 Like all Schiek weight lifting gloves, Schiek 715 Premium Lifting Gloves feature finger fins which are great for quick removal between sets. After your workout throw Schiek 715 Premium Lifting Gloves in the washer, they are machine washable and colors won’t bleed or fade due to heavy use, or multiple washings. 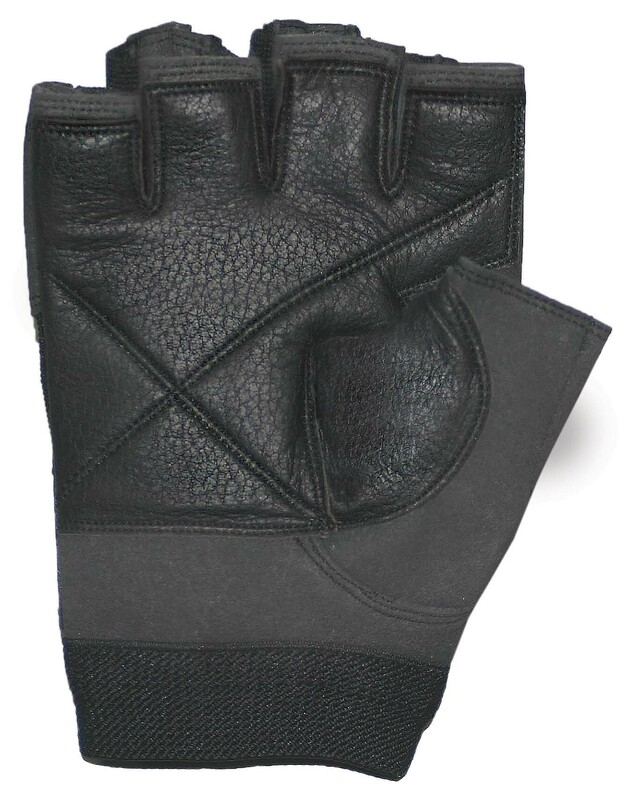 Schiek 715 Premium Lifting Gloves are constructed from synthetic Amara leather which is extra durable yet light and breathable, for the highest level of comfort. 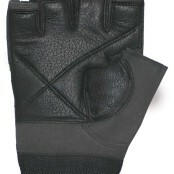 Be the first to review “Schiek 715 Premium Lifting Gloves” Click here to cancel reply.